Our expert roofers at LG Building and Remodeling can handle everything from roof leaks to damaged shingles to full replacement. Keeping your roof in good condition is a priority for any homeowner. 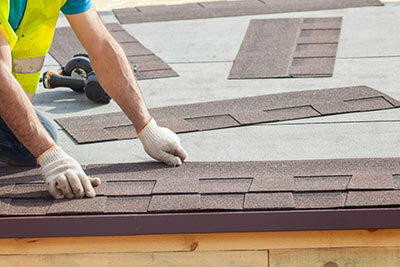 LG Building and Remodeling are the local experts for complete roof repair and roof replacement services, and we can help you get the perfect solution for your home. We work with a variety of quality roofing materials, allowing us to provide the necessary products for all types of roofing needs. Most roofing problems are weather-related, though pests and the general wear and tear can also weaken your roof. Our experts at LG Building and Remodeling can provide you with a full inspection, recommend the best services for your needs, and give you the full roof repair your home needs. Expired warranty: Another common reason for roof replacement is an expired warranty. A roof that is past warranty is no longer effectively protecting your home and is putting you at risk for a major expense if unexpected damage happens. 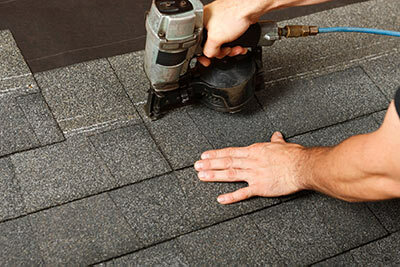 When your roof's warranty is up, don't hesitate to contact us for a replacement. Call the local experts at LG Building and Remodeling today to get an estimate on any of our roof repair or replacement services. Our experienced professionals are here to help you get the right services and materials for your home so that you can enjoy a roof that looks great and provides the protection you need.